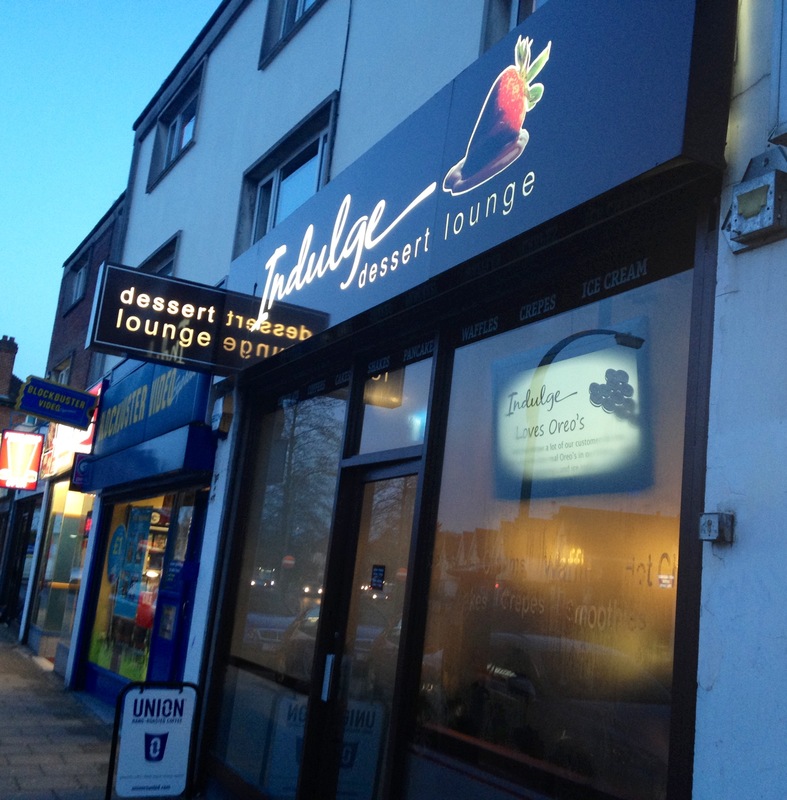 Sometimes after dinner all you need is something sweet, so on a lazy Sunday evening a few of us headed to Indulge Dessert Lounge, situated in Pinner, Harrow just a minutes walk away from Pinner Underground station. 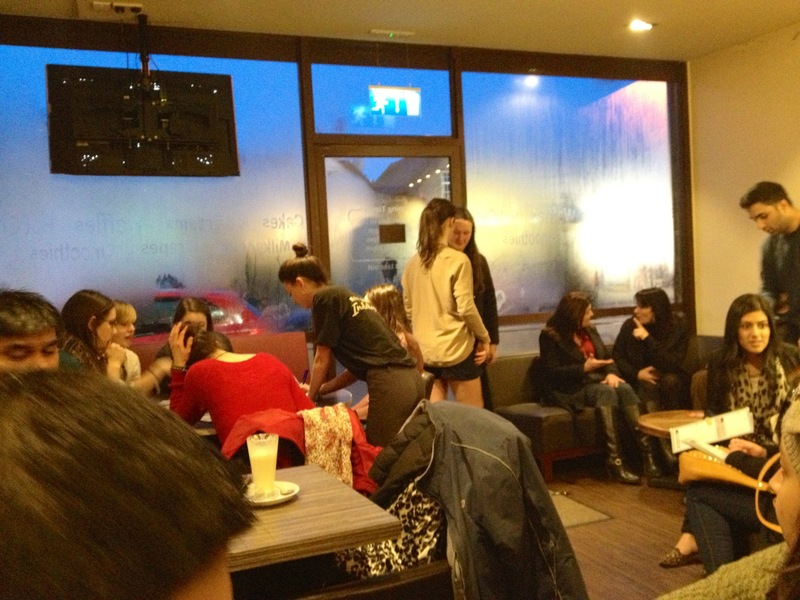 Before entering Indulge Dessert Lounge you are greeted with a steamy window (no nothing dodgy), the dessert bar is small and gets very packed with the kitchen fumes adding to the steaminess. 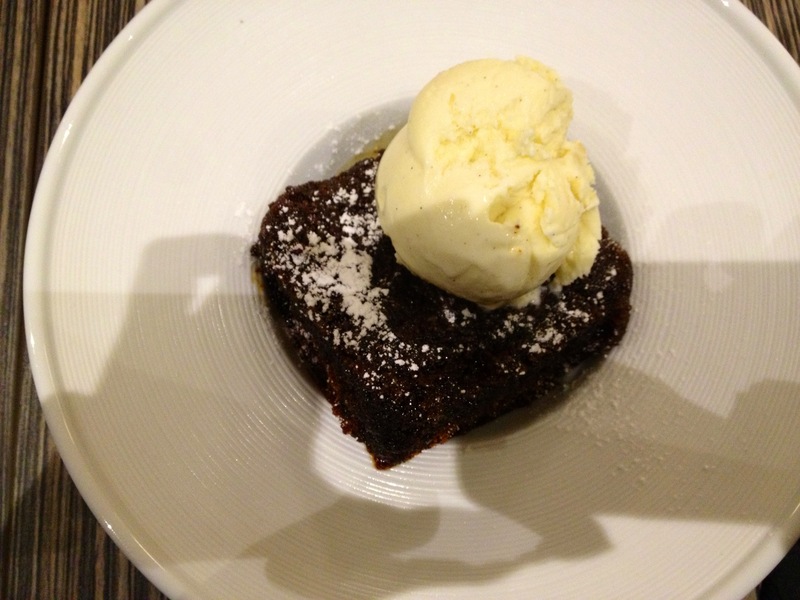 It’s advisable to book a table in advance; otherwise you’ll be given an estimated wait time. We waited just 5 minutes for our table of 4. 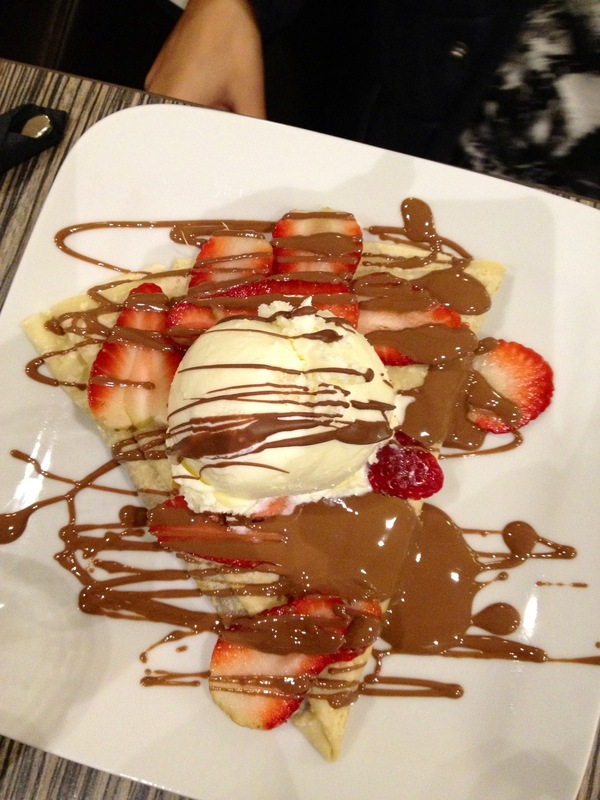 The variety on the menu is great, from freshly made waffles, pancakes, crepes to a variety of cheesecakes, shakes and even savoury dishes, Indulge has plenty to choose from choices, and you are definitely in for a treat. 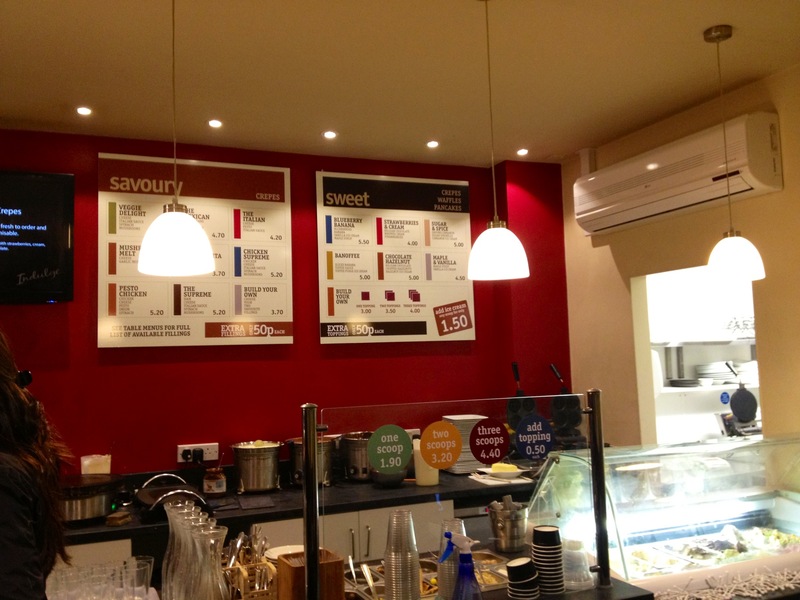 Indulge is a great little dessert place, the staff are very friendly and service is with a smile and very prompt. 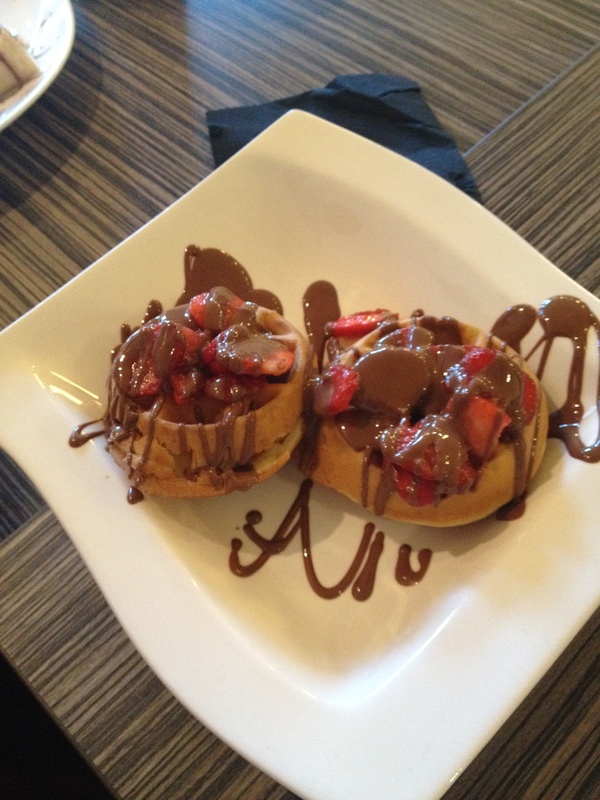 It’s open for breakfast, lunch and dinner and makes a great night out with the girls for cake and gossip or a perfect date venue (sharing is caring), either way Indulge has the deeliciously.com stamp of approval!